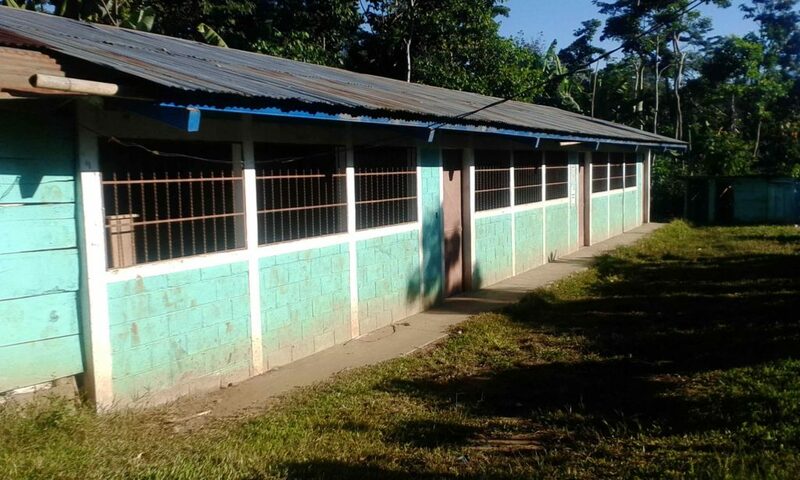 Previously, the Caserio Pasin, Aldea Pacamache school had three formal classrooms and two provisional classrooms. 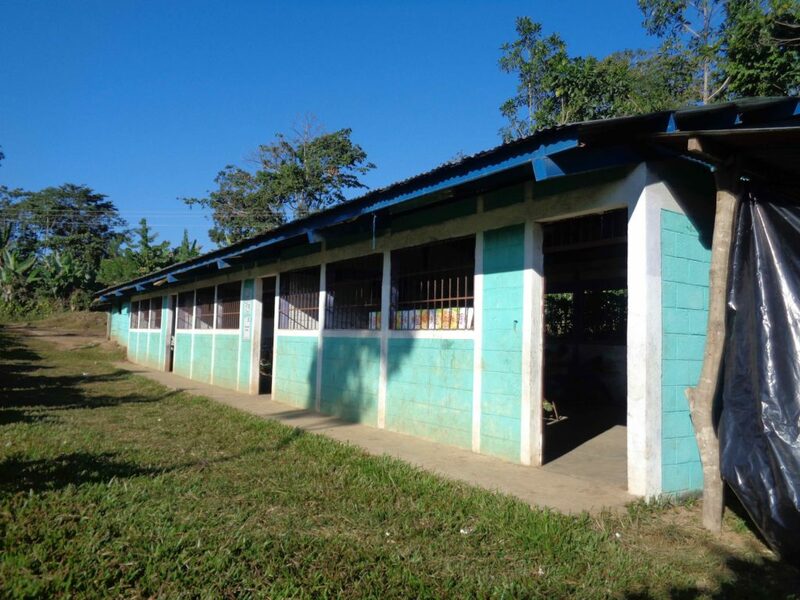 One of the provisional classrooms is made out of wood and has a dirt floor, while the other classroom has a wooden shed-like structure without walls. 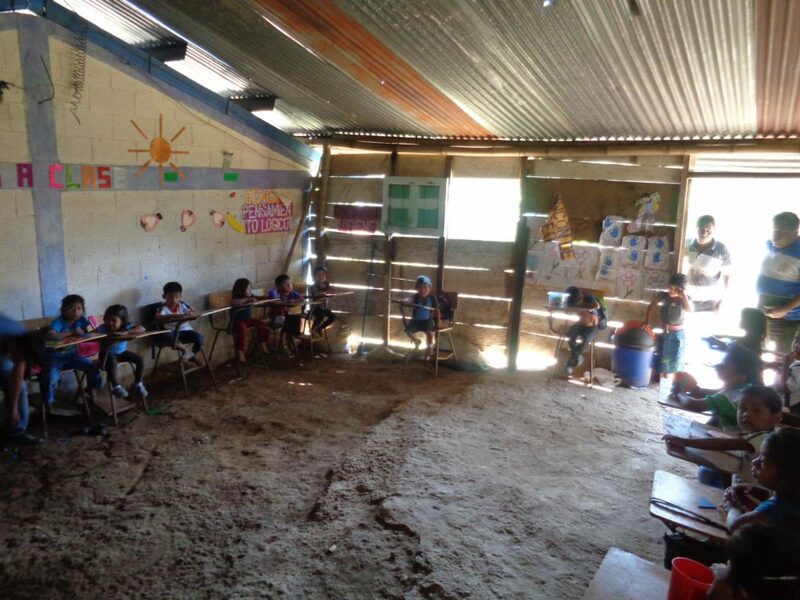 As a substitute for the walls, the community uses nylon to try to protect the students while attending school. 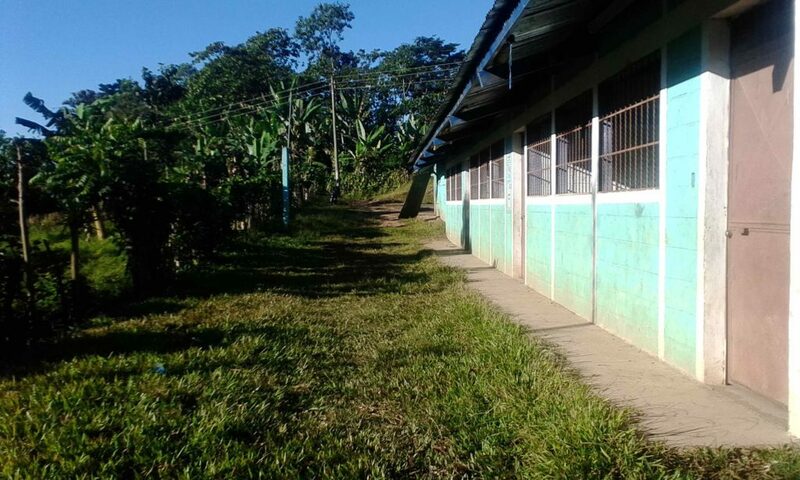 These conditions hinder student engagement, as well as pose a hazard to the safety of students. 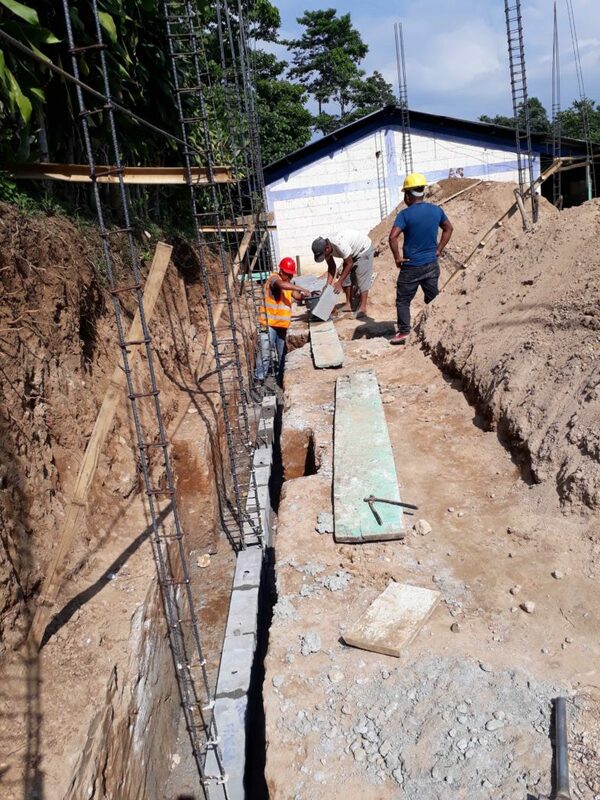 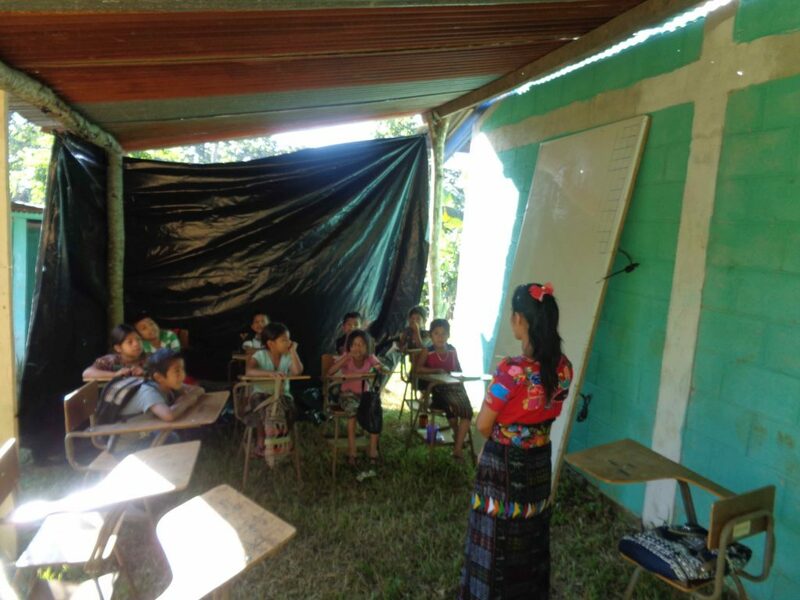 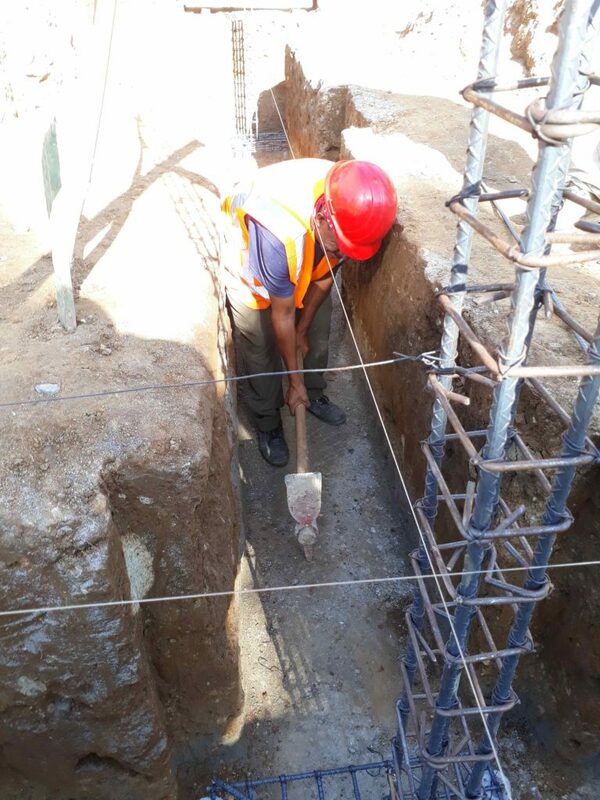 With your support, PoP and the Caserio Pasin, Aldea Pacamache community have broken ground on two brand new classrooms that will abide by technical specifications set out by the Ministry of Education in Guatemala to benefit preprimary and first grade students. 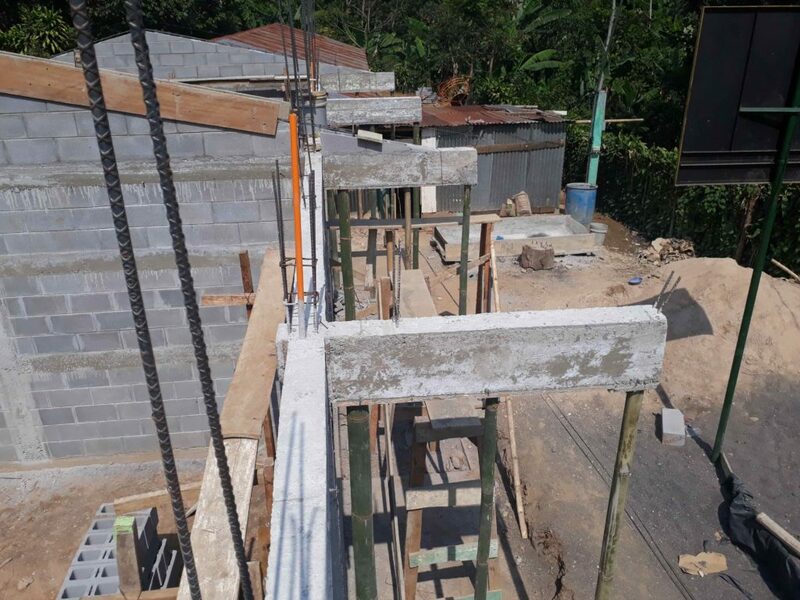 The community is hard at work progressing this school build, which will be celebrated with an inauguration ceremony upon completion. 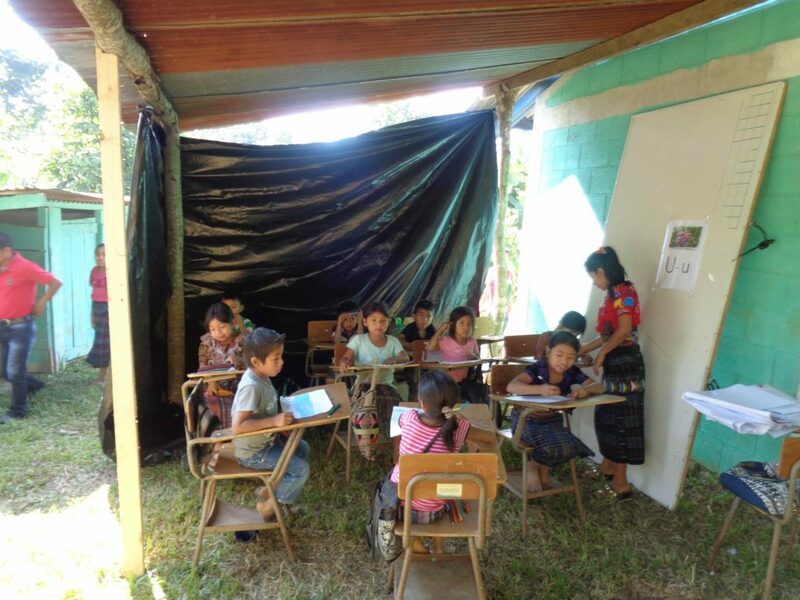 The students and community members are so excited to soon have a quality learning environment!